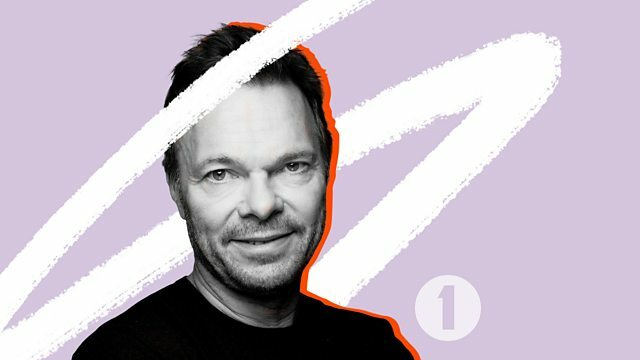 BBC Radio 1 - Pete Tong, World Exclusive Interview with Daft Punk! World Exclusive Interview with Daft Punk! Hear what happened when Pete caught up with Daft Punk, world exclusive from Axwell, Goody Goodies from Riva Starr and Bicep are the Future Stars!